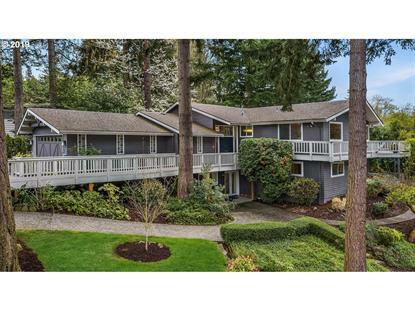 for $1,548,000 with 4 bedrooms and 2 full baths, 3 half baths. This 3,300 square foot home was built in 1965. Rare opportunity on a dreamy shy Ãƒ'š and 1/2 acre. Indoor/outdoor living at its best! Ideal for entertaining, this serene property features a gourmet kitchen, spacious living & dining & captivating outdoor areas. Enjoy the master suite w/fireplace & french doors to a slate patio. Easily make the lower level bonus an apartment w/private entrance. Sport court, water features, firepit & wraparound deck. Community parks, 2 pools & Bellevue SD.